1. CUALES SON LOS "FLAGS" (BANDERAS DE CONTROL) QUE PUEDEN CONTENER LOS SEGMENTOS "TCP"? 2. QUE TIPO DE "TECNICAS" PODRIAN ATRAVESAR CIERTO TIPO DE CONTROLES DE ACCESO? 3. EN QUE CAPA DEL MODELO "O.S.I." TRABAJAN LOS "TCP PING SWEEPERS"? 4. QUE HERRAMIENTA PERMITIRIA INSTRUMENTAR LAS TECNICAS QUE TRANSPASARIAN CIERTOS CONTROLES? 5. QUE OPCION DEBO COLOCARLE A LA HERRAMIENTA DEL PUNTO ANTERIOR PARA PODER INSTRUMENTAR LA MENCIONADA TECNICA"? 6. MARQUE A QUE CORRESPONDERIA UN RESULTADO COMO EL SIGUIENTE: "'flags=RA' Y 'win'=0"? 7. MARQUE A QUE CORRESPONDERIA UN RESULTADO COMO EL SIGUIENTE: "'flags=SA' Y 'win'=8576"? 8. ESCENARIO#1: TRAS EFECTUAR SUS "ESCANEOS DE RANGOS IP" UN ATACANTE DESCUBRE QUE HA OLVIDADO SU "DETECTOR DE SISTEMAS OPERATIVOS", PODRIA UTILIZAR LA HERRAMIENTA DEL PUNTO 4 PARA SOLVENTAR ESTE CONTRATIEMPO? 9. QUE HERRAMIENTA ME PERMITIRIA "CONSTRUIR" TODOS LOS TIPOS DE PAQUETES DEL PROTOCOLO "ICMP" (PROTOCOLO DE MENSAJES DE CONTROL DE INTERNET)? 10. 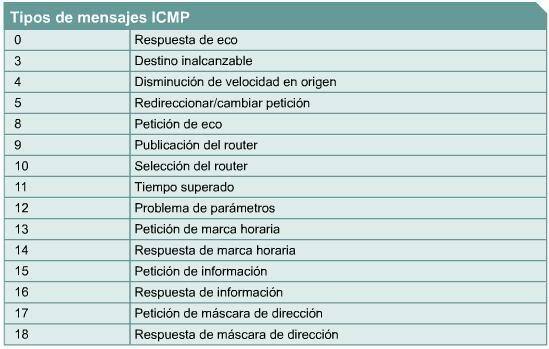 QUE TIPOS DE MENSAJES ICMP PODRIAN INTERESARLE A UN ATACANTE?